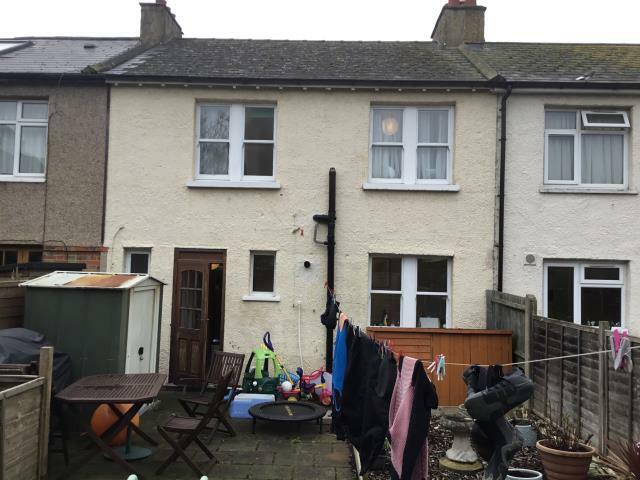 This three bedroom mid terraced dwelling is situated in a popular road off Popes Lane within easy access of South Ealing with its underground station, local shops and bus connections. It is also a similar distance from Acton Town with its similar facilities. 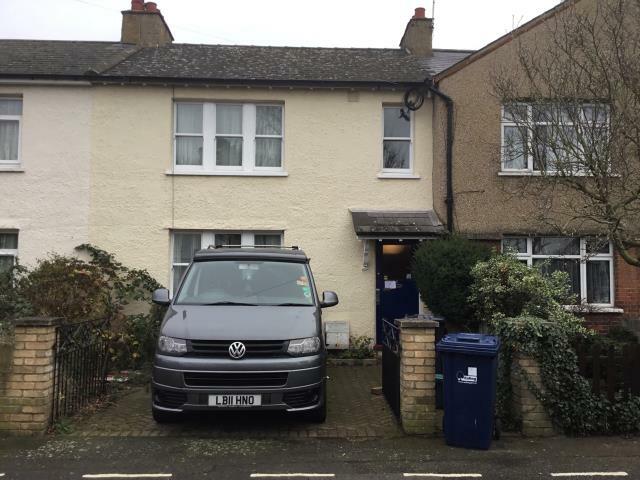 Gunnersbury Park is a short stroll away and good road links serve the area including the North and South Circular Roads, the A4 and M4 that also connect to Central London. The house offers three bedroom accommodation and has until recently been let on an Assured Shorthold Tenancy. It is now being offered with vacant possession and will be of interest to investment buyers and owner/occupiers. 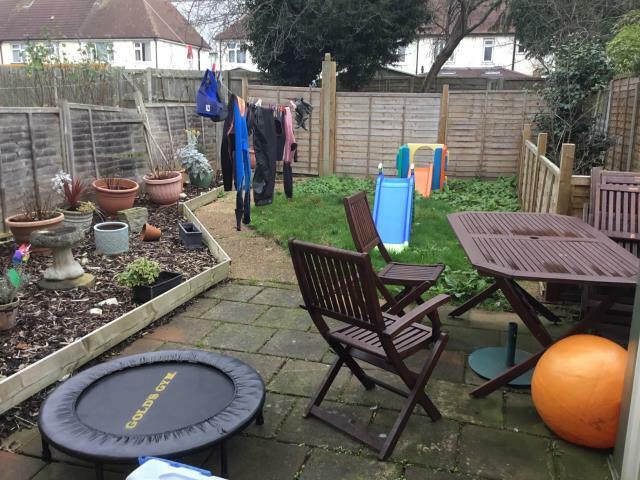 The property has gas central heating and double glazing as well as off street parking. 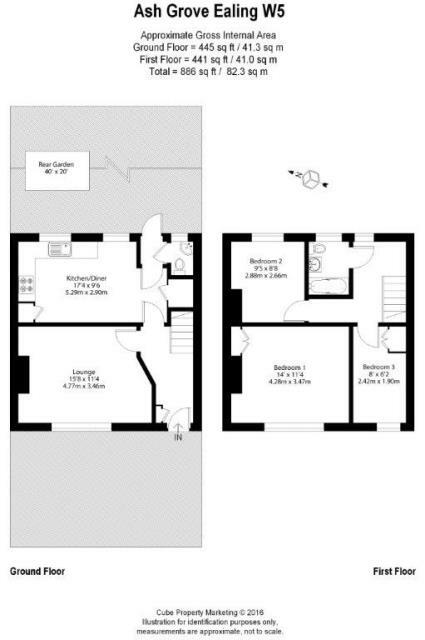 Entrance Hall, Living Room, Kitchen/Dining Room, Lobby, Cloakroom, First Floor Landing, Bedroom One, Bedroom Two, Bedroom Three, Bathroom, Off Street Parking to Front, Garden to rear.